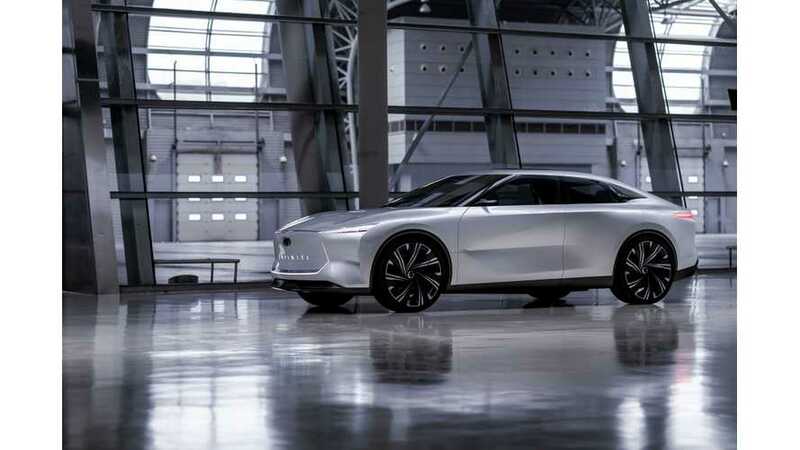 Infiniti just released full set of images of the new Infiniti Qs Inspiration concept, which heralds the future of the design of sports sedans with an elevated driving position from Japanese brand. 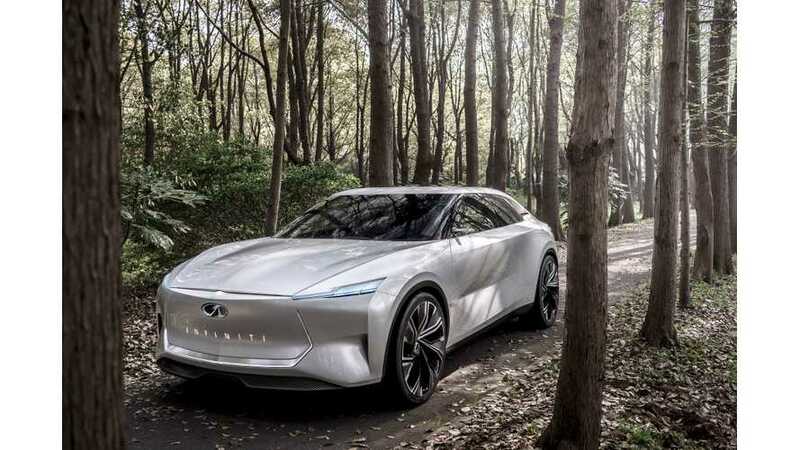 Infiniti released the first two images of its upcoming new Infiniti Qs Inspiration concept, scheduled for the 2019 Shanghai Auto Show. 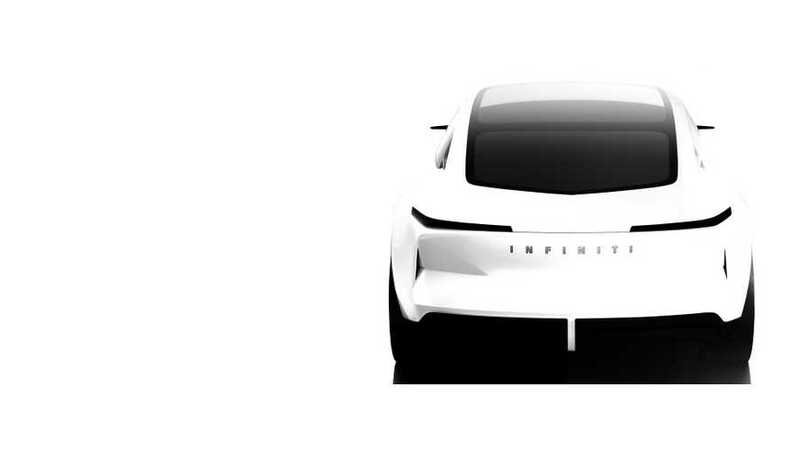 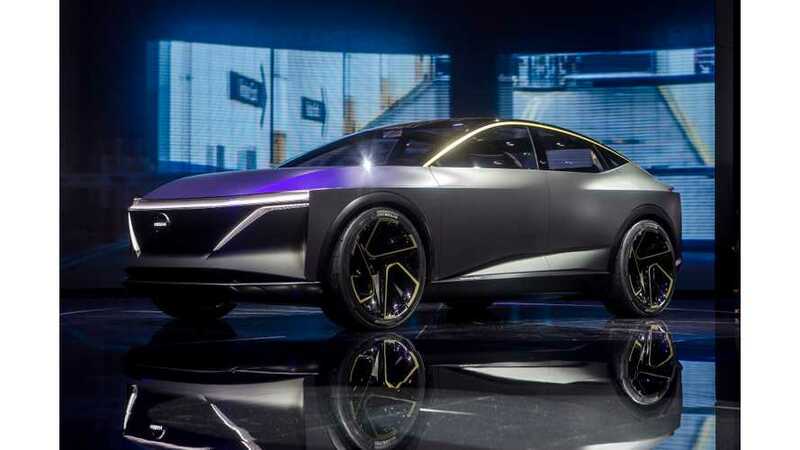 At the 2019 Shanghai Auto Show, Infiniti will unveil its new Qs Inspiration concept, described as an electrified sports sedan for the future. 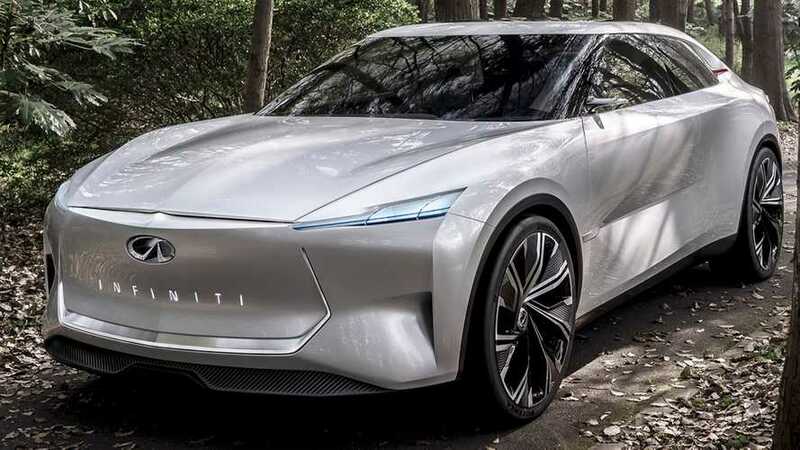 Nissan presented a concept of what the next generation Leaf could be as well as the platform that all Nissan and Infiniti BEVs will be built on. 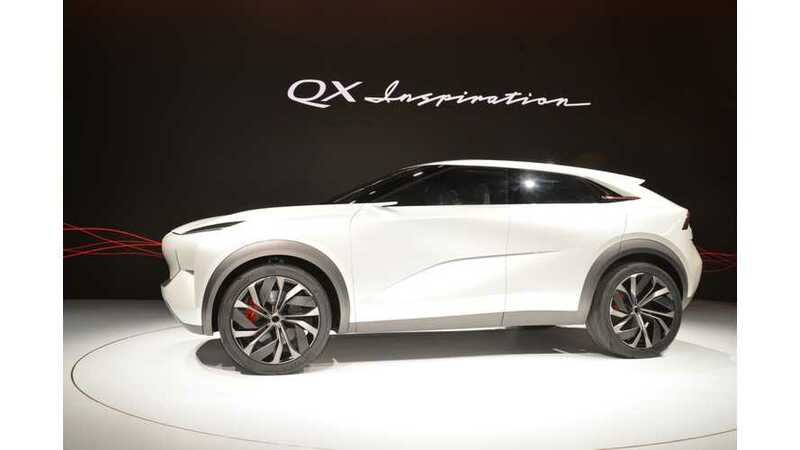 Infiniti unveiled at the 2019 NAIAS its all-electric QX Inspiration concept, which shows us what to expect from future production models. 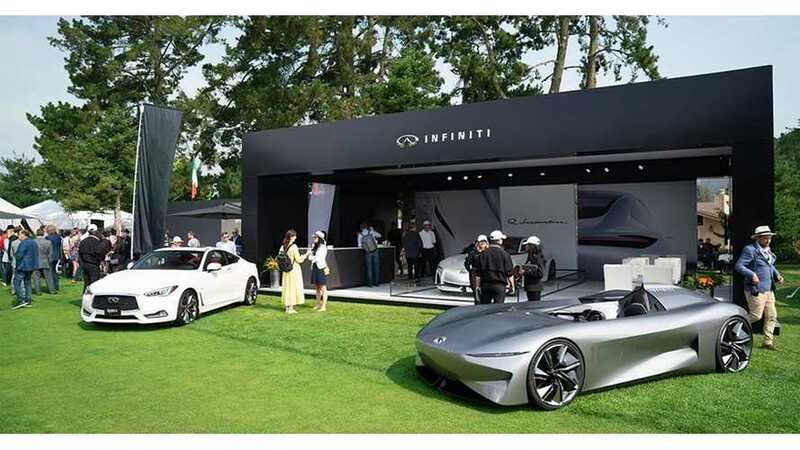 Here we gathered a lot of photos of the Prototype 10 and a few videos as well, including a report from Pebble Beach Concours d’Elegance.